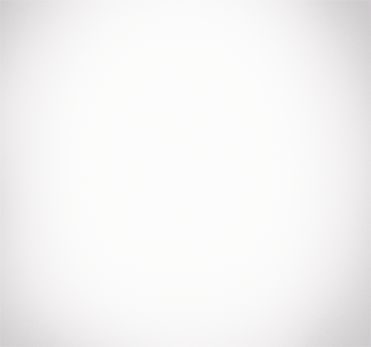 For product in the North America region, visit westinghouse.com. Westinghouse offers a wide range of AV products including cables, projector screens, TV wall brackets and accessories. 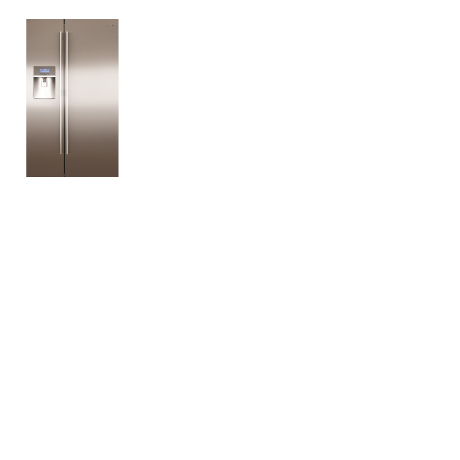 Your kitchen appliance needs are covered with the Westinghouse complete line of cooktops, dishwashers, fridges, ovens, and rangehoods. 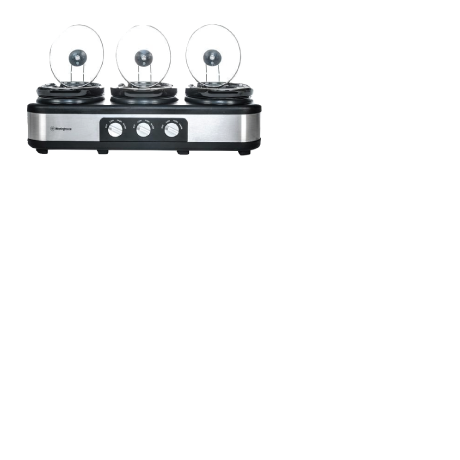 Offering a range of specialty kitchen appliances including products like electric fry pans, hot water dispensers, rice cookers, slow cookers, and vacuum sealers. 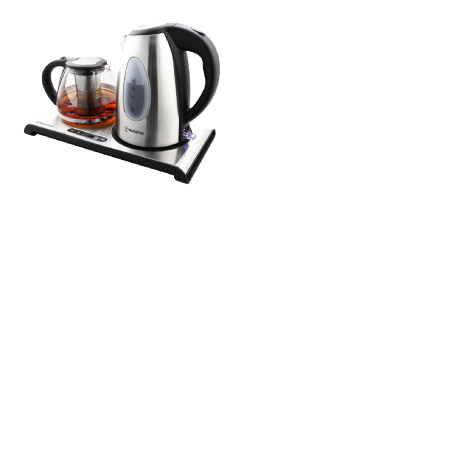 Westinghouse has all of your home needs covered with our product lines of cookware, vacuum cleaners, and a range of small kitchen appliances. Learn about our expansive product categories in China: home security, kitchen appliances, personal care, water and air purification and much more. Commercial products are also available in China. 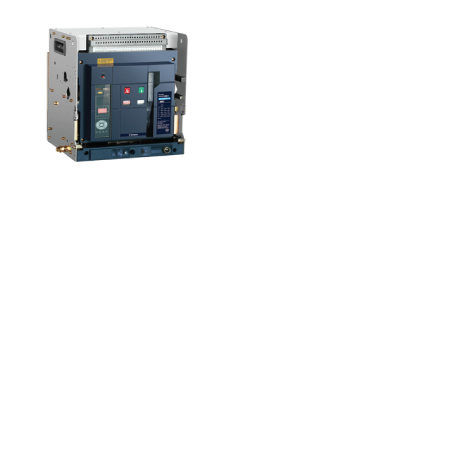 Circuit breakers and switchgears are offered in both medium and low voltage systems. 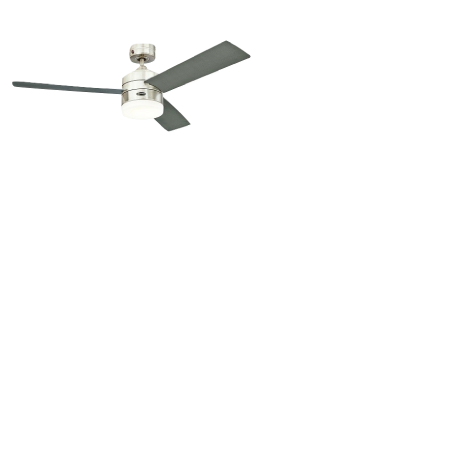 As a market leader in the ceiling fan sector, Westinghouse models operate efficiently while also providing lighting solutions to fit with any decor. 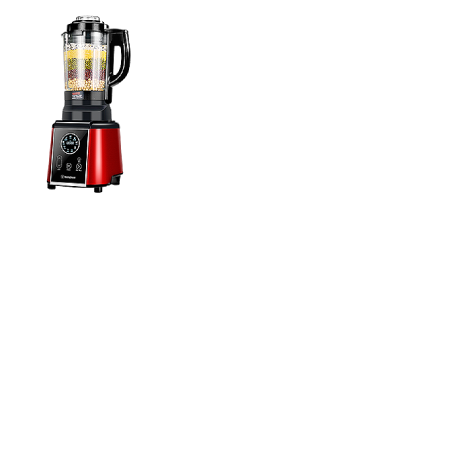 Carrying a wide range of small kitchen appliances including air fryers, coffee makers, juice mixers, kettles, and toasters. 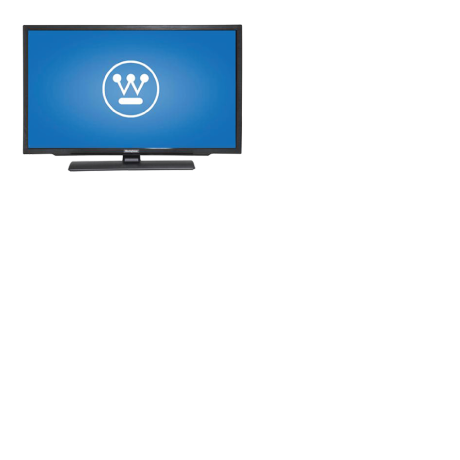 Choose Westinghouse for all of your consumer electronics like Android Tablets, Bluetooth enabled audio speakers and Smart HD TVs. 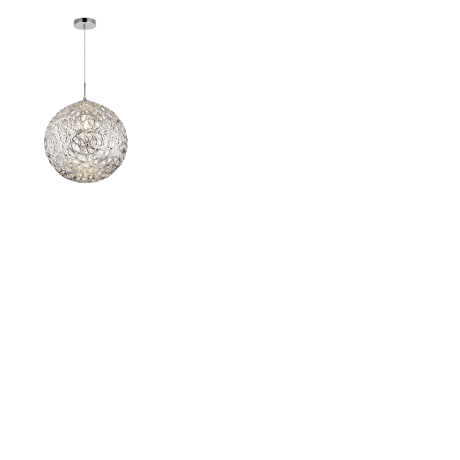 With design in mind, we have a diverse breath of lighting products: both indoor and outdoor light fixtures, ceiling fans, and light bulbs. 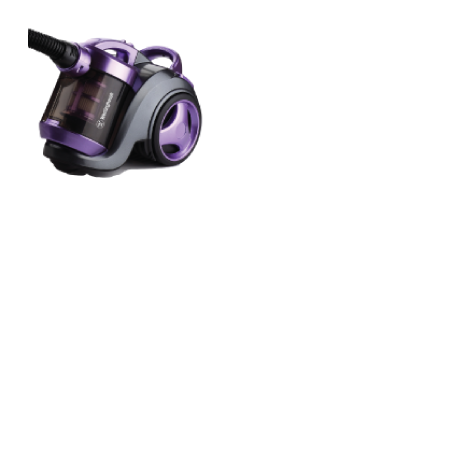 We carry a complete line of home equipment products in six categories: BBQs, chainsaws and trimmers, power tools, vacuum cleaners, water heaters and water pumps. 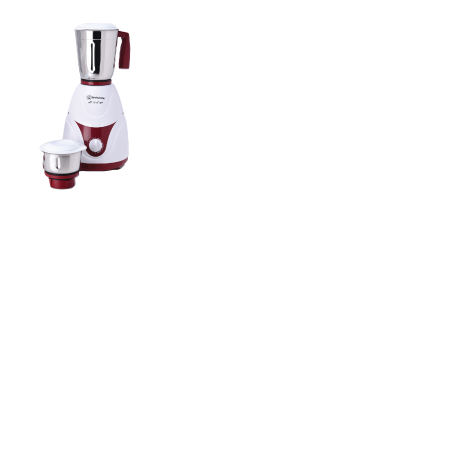 Offering a variety of small kitchen appliances like coffee makers, deep fryers, electric cooktops, steamers, toasters and more.